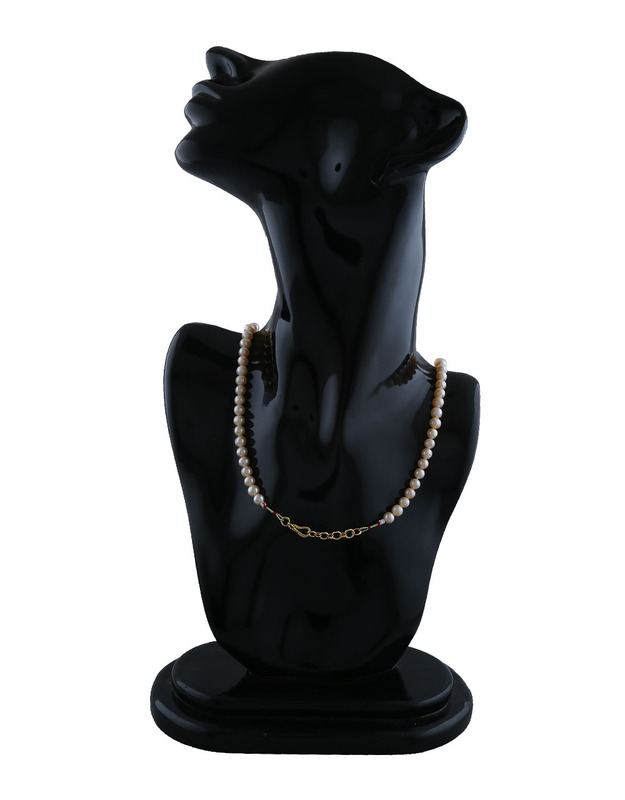 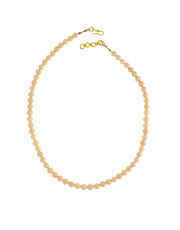 If you are fond of wearing pearl accessory then you must pick this classy mala from the house of Anuradha Art Jewellery. 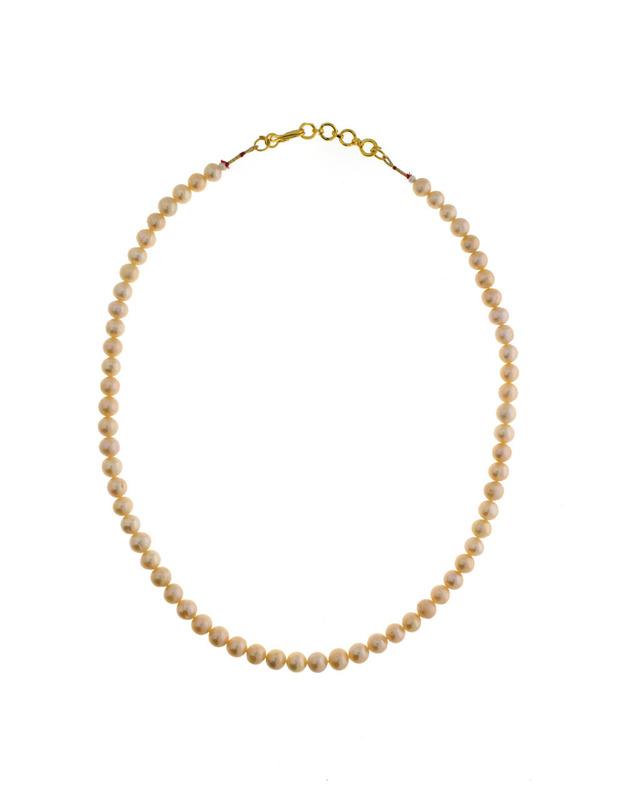 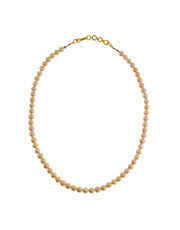 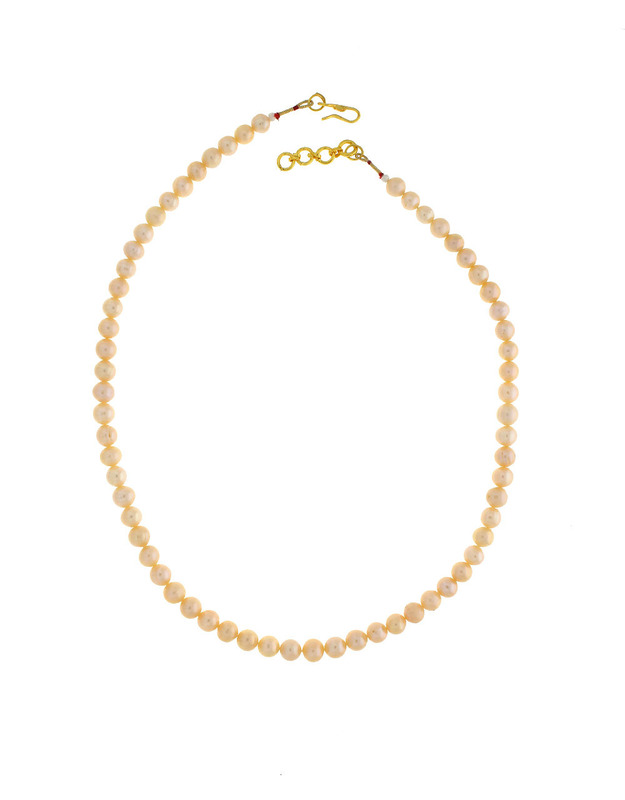 The pearl used to make this mala is real pearls and are woven in good quality thread. Quality of pearls is excellent and its shine will never fade. Club this mala with any of ethnic costumes.